Famous for it's breathtaking beaches, spectacular tropical climate, fascinating culture and amazing accommodation, Phuket is the ultimate Thailand destination. 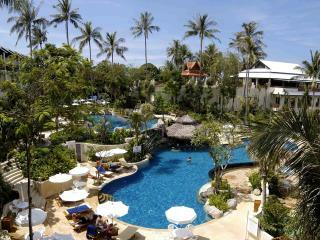 The top holiday resorts in Phuket are known for their budget friendly prices without sacrificing on quality or comfort. 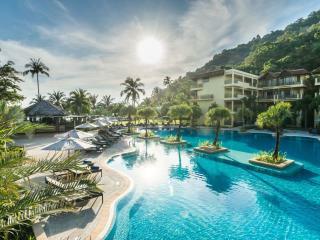 Boasting some unbelievable locations and an outstanding range of onsite facilities, we’ve compiled a list of the top 10 resorts in Phuket. 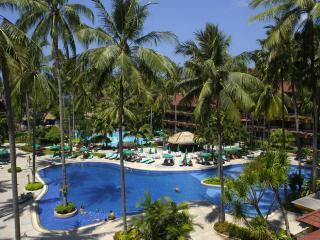 Set amid 12 acres of shady palms, this 5 star resort is just a short walk to famous Patong Beach and boasts excellent onsite facilities including its own private beach. 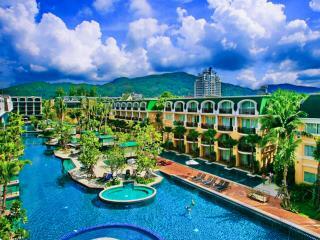 Surrounded by 8 acres of lush gardens, this 4 star hotel features 3 magnificent lagoon pools and is located directly opposite Patong Beach, shops, cafes and nightlife. 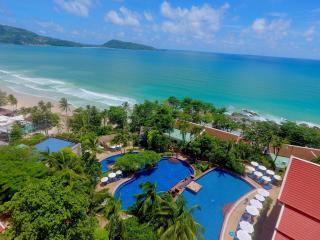 Boasting picturesque views of the Andaman Sea, this 4 star resort is set right on the beachfront of Patong and offers generously sized accommodation close to nightlife. 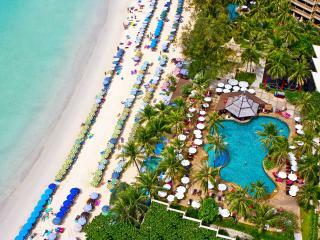 Prestigiously located on the oceanfront of the Andaman Sea, this 5 star resort is surrounded by a complex of tropical gardens, glittering pools and excellent facilities. 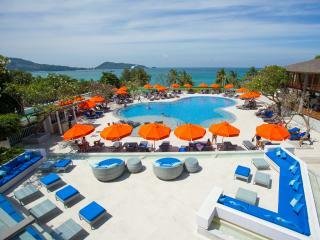 Enjoying scenic views of Crab Island and Kata Bay, this 4 star resort is permeated by the fragrance of exotic gardens and features fantastic onsite facilities. 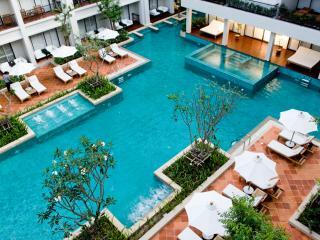 Conveniently located close to a range of shopping, dining, nightlife and attractions, this 4 star resort is surrounded by lush gardens not far from Karon Beach. 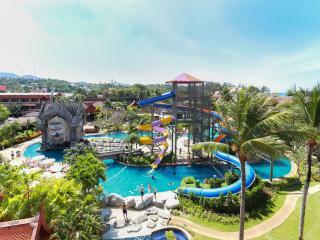 Set on 8 acres of lush grounds, this 4 star resort is just walking distance from popular shopping and dining and a range of nightlife options and attractions. Located just a short stroll to beautiful Karon Bach, this 3 star resort boasts mountain views from private balconies and spectacular green gardens. A hidden gem, this 5 star resort is nestled into a scenic hillside and is conveniently located yet still enjoys an intimate atmosphere and stunning views. Located in south Karon, the gentle incline of this 4 star resort affords it lovely views and is just metres from the pristine beach and brilliant blue waters.